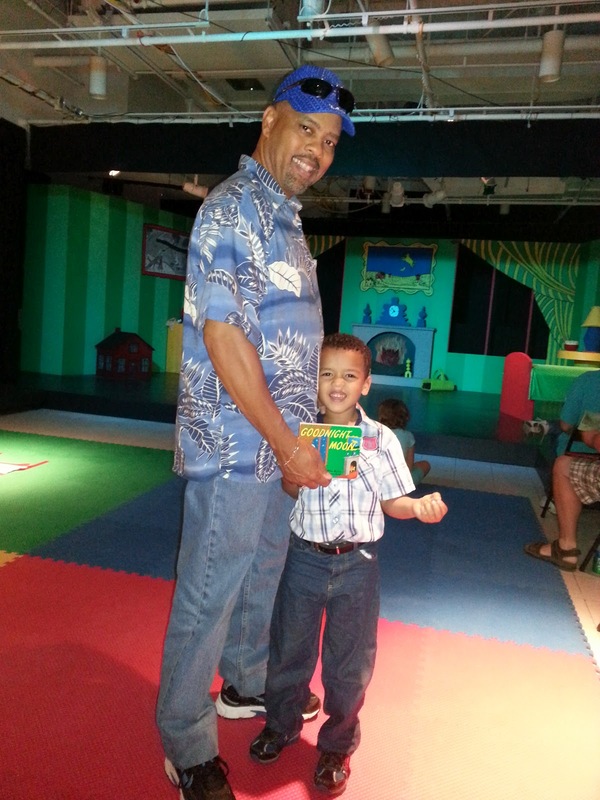 I’m truly excited to have been interviewed by Hartlyn Kids for their Multicultural Corner! 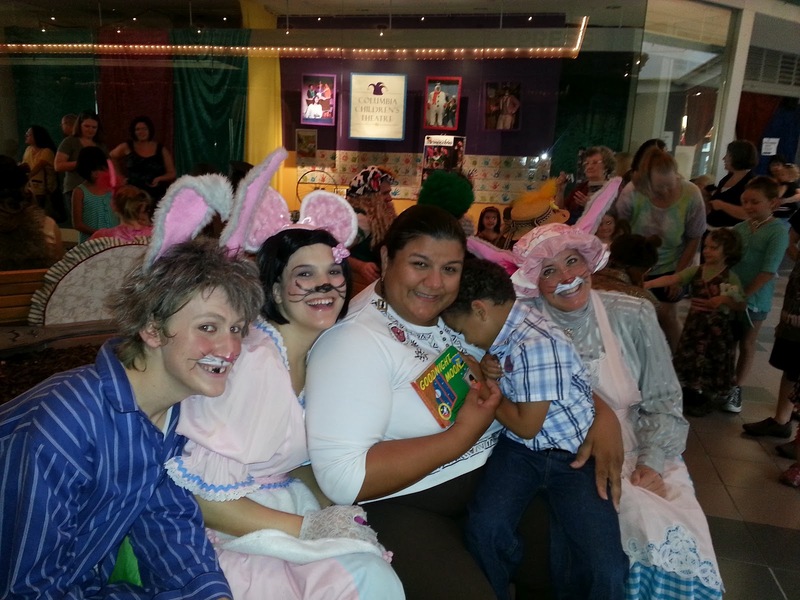 Hartlyn Kids is a children’s book publishing company that focuses on learning and experiencing other cultures through books! Thank you Hartlyn Kids for this opportunity! Every week at little one’s preschool they go to the library and pick out a book. He checks out the book, and takes it home for a week (we return it on the following Monday). 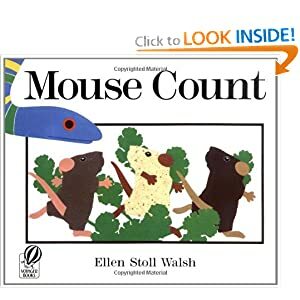 This week’s book is Mouse Count by Ellen Stoll Walsh. 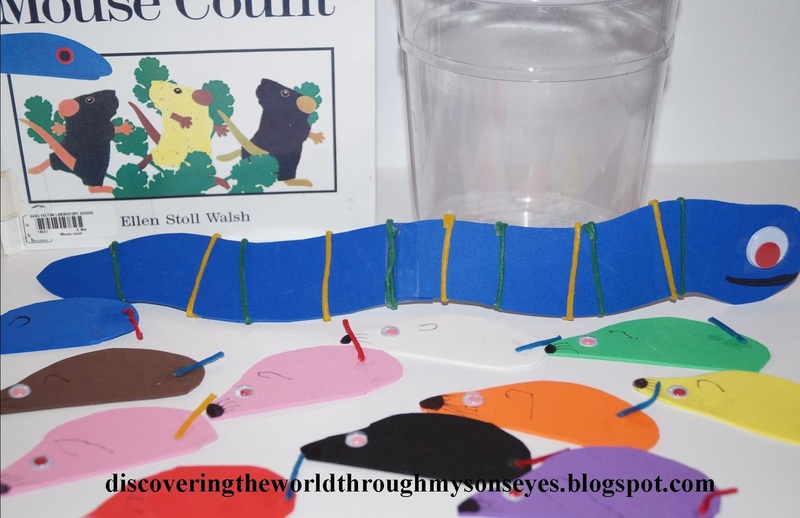 This is a short, simple “suspense” story that teaches counting forward, and backwards of ten mice; and the hungry snake that wanted to eat them. 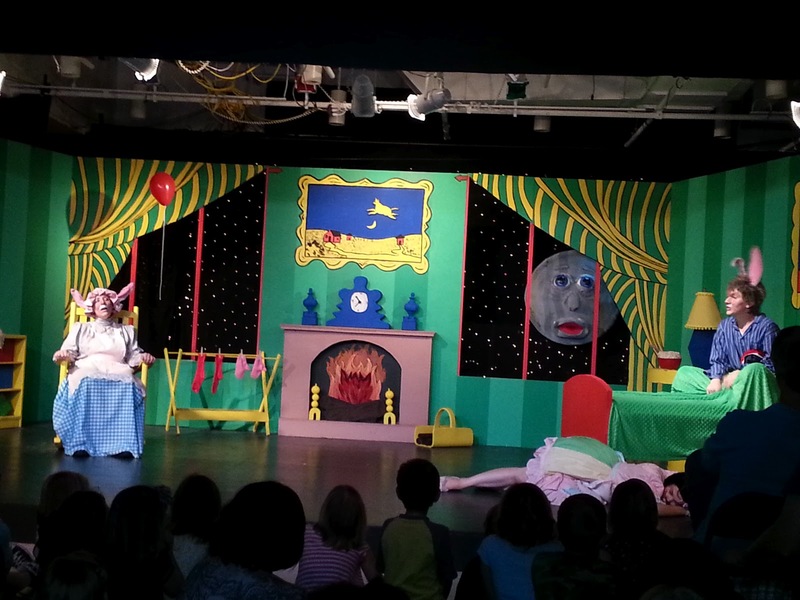 To make story time an interactive hands-on experience we made the mice, and the snake out of craft foam. I had tons of craft foam at home, with no clue on what to do with them. Thankfully I was enlightened by a fellow blogger’s posts using craft foam. I cut the shapes of the mouse, and the snake. Little one helped by putting on the eyes, and he also helped by drawing the ears, and whiskers. For the tails, and the snake’s stripes we used the Bendaroo’s wax super string. Finally, I found a plastic jar that was perfect for the story. When we were finished with our mice, and snake craft we sat down to read the story. We started off with the mice facing up. Little one had them standing up and pretending they were playing with each other. I had two more standing up, and playing, too. Then when the mice got sleepy little one decided to face them down to sleep (makes sense since they were asleep). 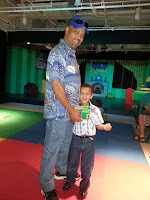 Once the snake was gone the ten mice shake back and forth the jar (little one shakes the jar back and forth), and then he starts counting backwards 10, 9, 8, 7, 6, 5, 4, 3, 2 … 1 until they were all out of the jar! 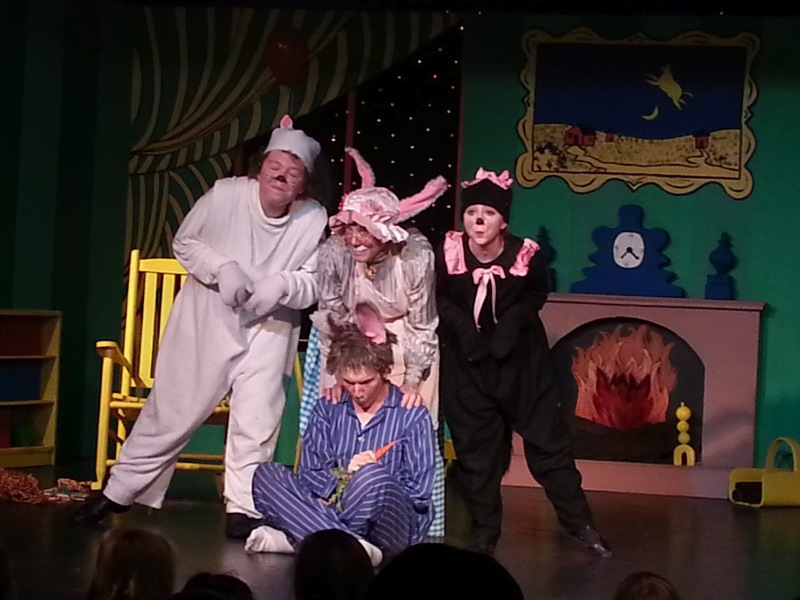 The snake had been tricked because there was no other mouse! When he returns he finds the jar empty. This is such a fun story to read and play out with little one. That we’ve read and played it a few times before bed time. We’ve really enjoyed this book, and can’t wait to see what book he will bring this week. What good children’s book have you read lately to your child? Would love to know! Please comment, share and/or like! 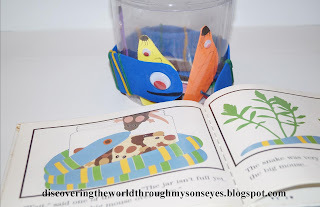 This post has also been linked and shared at Kid Lit Blog Hop #6. 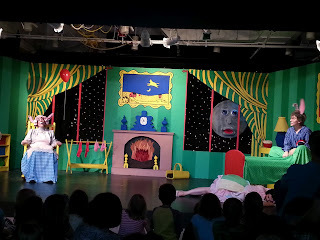 One of the first books in English that I bought for my son was Goodnight Moon by Margaret Wise Brown. This book is a classic, and indeed my son’s favorite bedtime story. I was surprised to see that even after 65 years this book is still an all-time favorite. The stage is a replica of the great green room, and I felt as we were inside of the book! 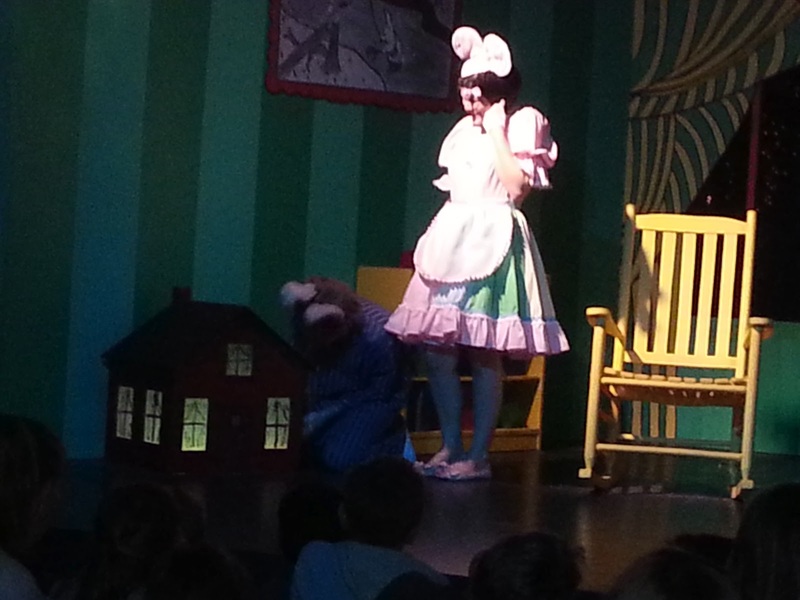 The first thing that my son asked was where were the bunny, the old lady, the cats and the mouse. Sure, enough when the lights went out, and came back on; there sat the old lady on the rocking chair, the cats and the mouse laying on the floor by the bed, and the bunny! The musical lasted a full hour, and I was worried that my son’s attention span would not last that long. However, my son was sitting mesmerized, and smiling! 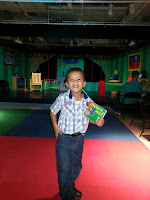 He was laughing all the through the musical! Excited and waiting for the musical to start. The bunny, the cats, and the old lady. The three bears sitting in chairs. The bunny checking out the toy house with the mouse. Getting ready to go to bed, and the moon was singing. 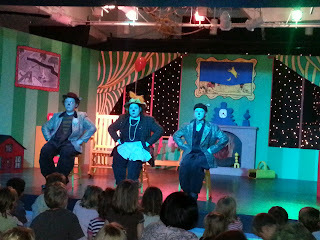 The theater was full of children and adults alike. They were all in a trance watching the musical. 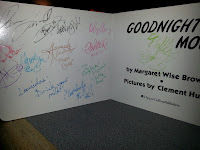 The cast was outside signing autographs, and posing for pictures. Little one was being shy (as you can see in the picture), but all and all he was very happy! 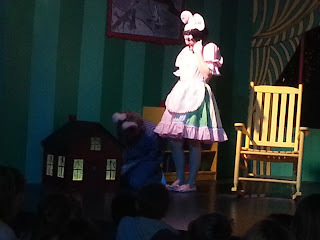 The musical was absolutely awesome, and the production brought to life every single detail in the book, from the clock, to the lighting, to the bears literally jumping out of the picture frame. 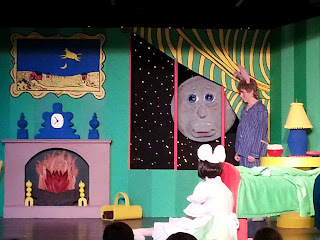 There is nothing like seeing your child’s favorite bedtime story come to life, with a beautiful stage setting, dancing, singing, and lots of laughs! 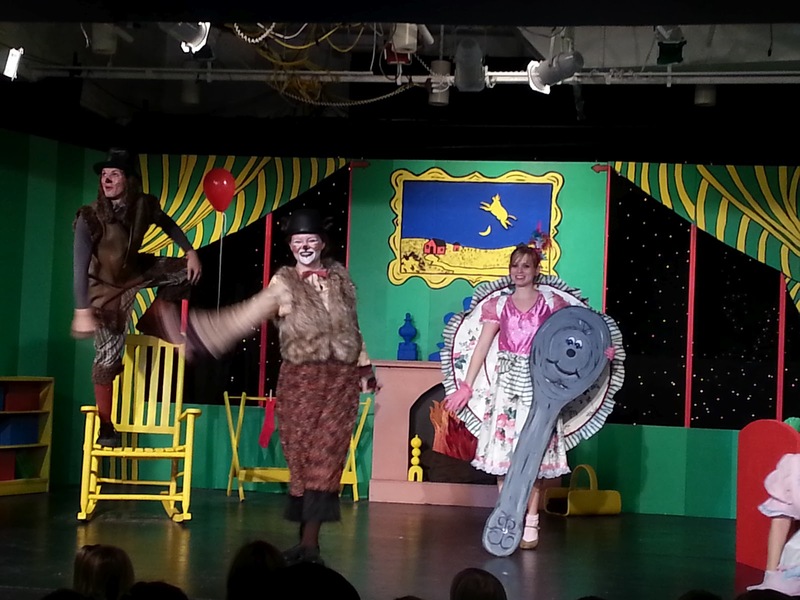 This a fun, and family friendly production! 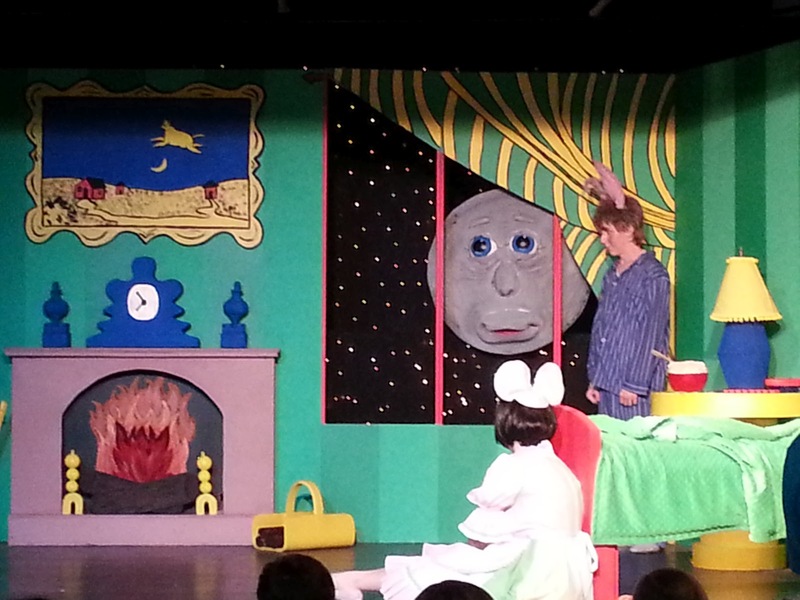 The Columbia Children’s Theater did a wonderful job recreating this fave bedtime story, and we’re looking forward to future productions. 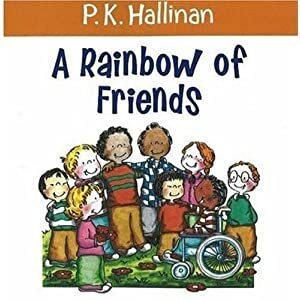 A Rainbow of Friends is a wonderful and a colorful illustrated book. With simple and short paragraphs it talks about the differences between friends (some like sports, some like to read, some dress different), and how friends comes in all shapes and sizes. As they celebrate how unique and special each one of them are the world becomes a better place. 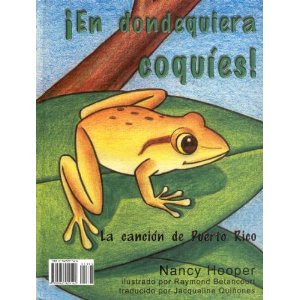 This is also a beautifully illustrated book with short sentences about the children’s physical and cultural differences. That where ever they are, and whoever you are all over the world we are all the same. 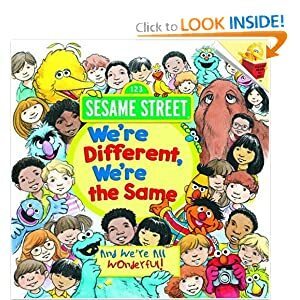 Sesame Street characters portrays the physical differences of each one of us: nose, hair, face, etc. That though we’re different, we’re the same making the world a fun place! We’re having so much fun celebrating his diversity, learning and growing together as a multicultural family. He’s a smart, well rounded little boy who is learning where he comes from and despite the differences he sees among his friends, he knows that we are all the same! What are your thoughts? Please comment below and/or share! Gracias!